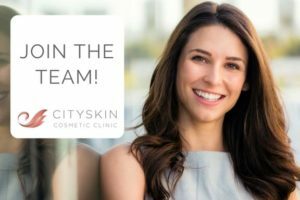 Cosmetic injector jobs across Australia | Join the Cityskin team! Cityskin is looking for great practitioners across Australia who share our vision. Come join the team! 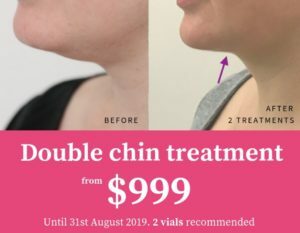 Cityskin has a fantastic team of cosmetic injectors backed by a great admin support team and we are seeing huge growth since the business was set up in Melbourne in 2011. We are looking for experienced Cosmetic Injectors across Australia to join the team. Our vision is to provide high quality, ethical cosmetic treatments across Australia, with seamless delivery of educational information, bookings and aftercare with IT. We focus on the positives of a person’s appearance have a core belief of ‘Fresh not Fake’. This applies to us as injectors as well as patients. We take away the hassle of running a small business. We do all the admin, marketing, phonecalls and messaging patients for you. We have a great online presence which you can use to boost your profile. High % of gross billings – we want to pay you well for the work that you do. Join a keen, motivated team who can support and mentor you. We are looking for motivated practitioners to help expand our great work in new clinics across Australia. If you feel that you would fit the bill then please get in touch with Dr Jonathan Brown through the Cityskin contact page.